And now you are secretly freaking out inside when someone says hola or Bonjour to one of your kids and they stand, staring blankly! Tranquilízate & breathe mama! You are not the only one! It’s not too late! I was compensated for my time reviewing Foreign Languages for Kids by Kids®. All thoughts are my own. I know it seems like your climbing the Mt. Everest of learning already while trying to cover the basics like math, history, language arts, and science. 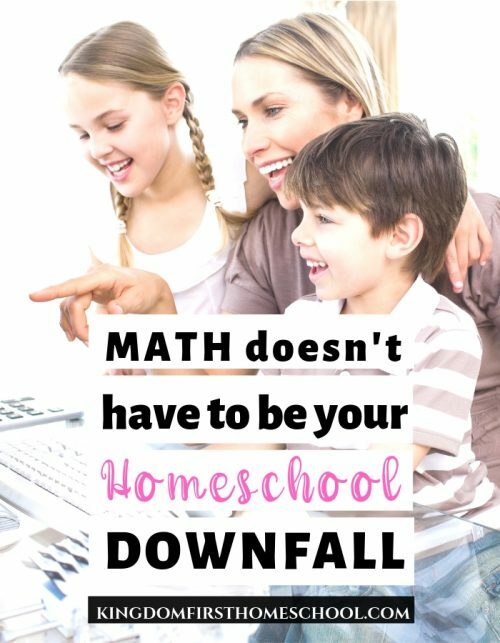 You may be wondering how on earth are you going to top that with time to teach your homeschooler a foreign language?! ¡Ay Chihuahua! 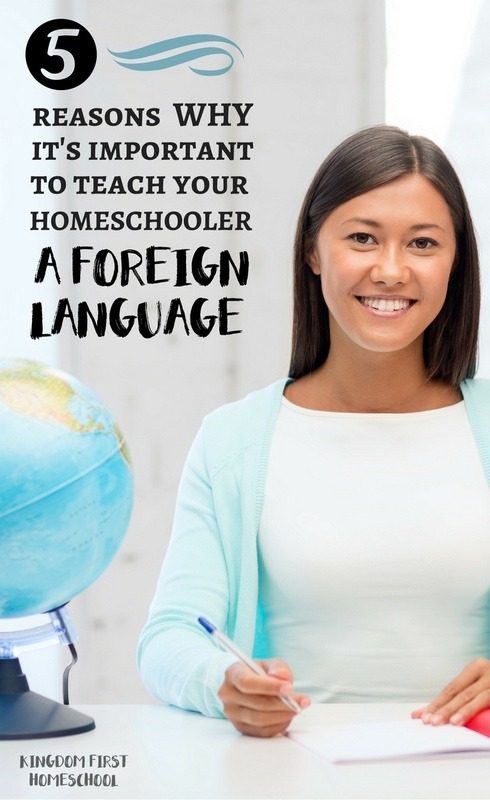 Why You Should Teach Your Homeschooler a Foreign Language Now! Did you know that children who learn a language before they reach their tween years learn it a lot easier? Why is it so easy for kids to learn a new language the younger they are? Have you ever heard the expression ‘kids are like sponges’? This is so true. Until the age of around eight kids are more susceptible to learning anything, including foreign languages. This is due to the fact that optimal language-learning conditions are hindered by physiological changes that occur in the maturing brain as a child enters puberty. Research also shows that multilingual children have greater neural activity, not to mention denser tissue in the parts of the brain related to memory, attention, and language than kids that are taught one language. Sounds like a win to me! Research shows that people who are bilingual multitask and have better focus than those that aren’t. 2- Learning a Foreign Language Improves Thinking and Learning Skills. Multilingual students see the world through many lenses. They can consider multiple viewpoints through language which results in creative problem-solving. 3- Foreign Language Credits are a Plus with College Administrators. Did you know that many colleges require a minimum of 2 years of high school foreign language study? 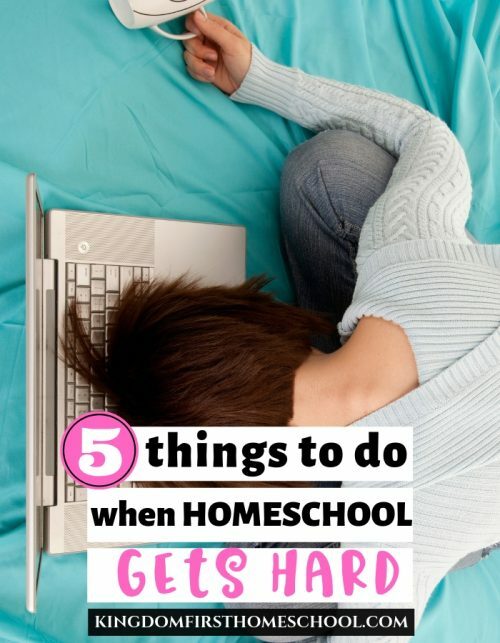 Many of you reading this probably still have little ones, but all of this to say if they learn when they are young it will be easier to pick it up in high school as well. 4- Teaching Foreign Languages to Homeschoolers Opens up More Career Opportunities. Employers at home and abroad, Christian and secular, are in search of multi-language team members. If you teach your homeschoolers a foreign language and they master it now they will be a shoe in for that amazing job opportunity when the time comes. 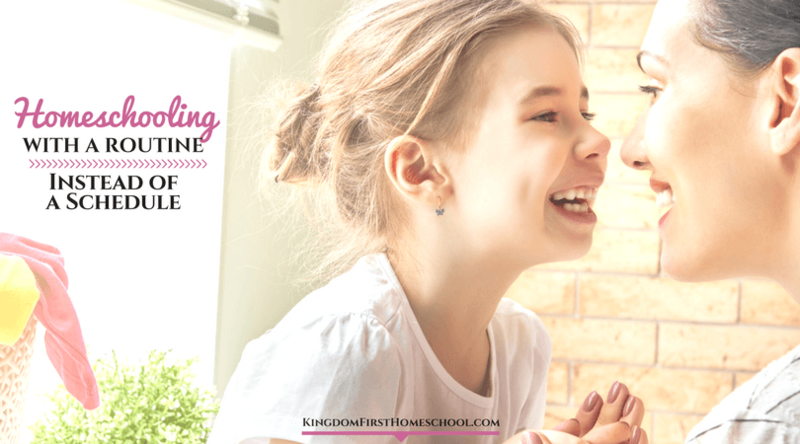 5- Teaching Foreign Languages to Homeschoolers Creates Cultural Connections! The United States is a melting pot, with many languages being heard throughout the land. Your kids will be able to connect on a deeper level with many people other than those who speak their native tongue. They will likely encounter different people and cultures right where you live. Prepare them to communicate and connect with others more deeply. 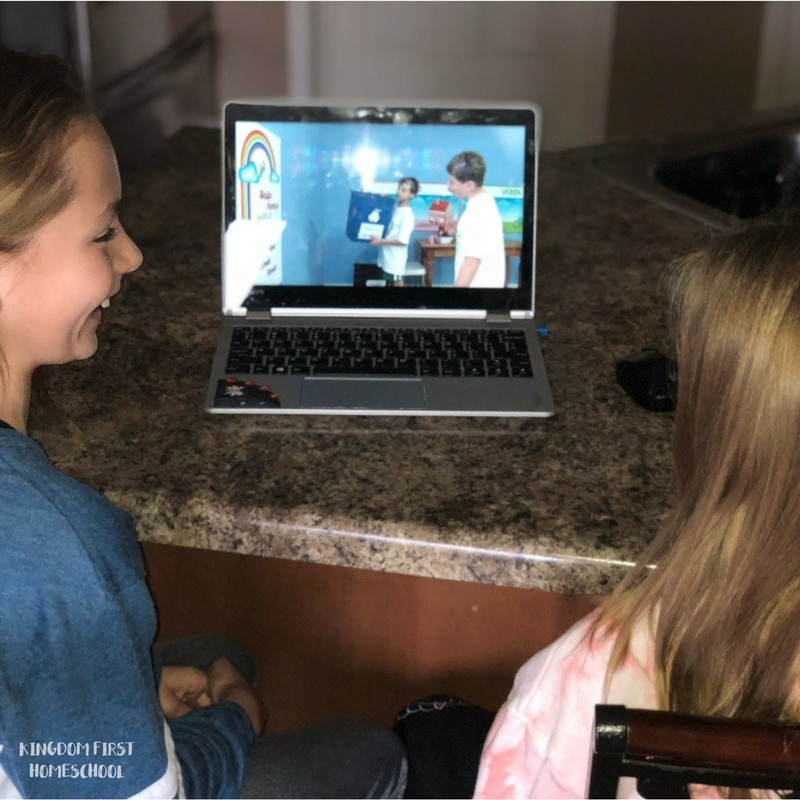 In our homeschool, we have been learning Spanish Online! We take about 15-30 minutes twice a week and learn together. It doesn’t have to take up a lot of time. My kids are part Hispanic, so it has always been something I’ve wanted to do, but without being fluent myself, it felt impossible. But with Foreign Languages for Kids by Kids® I don’t need to be fluent! It teaches them for me and (bonus) I can learn right alongside them. This is not a requirement though, it is something they can do completely on their own. 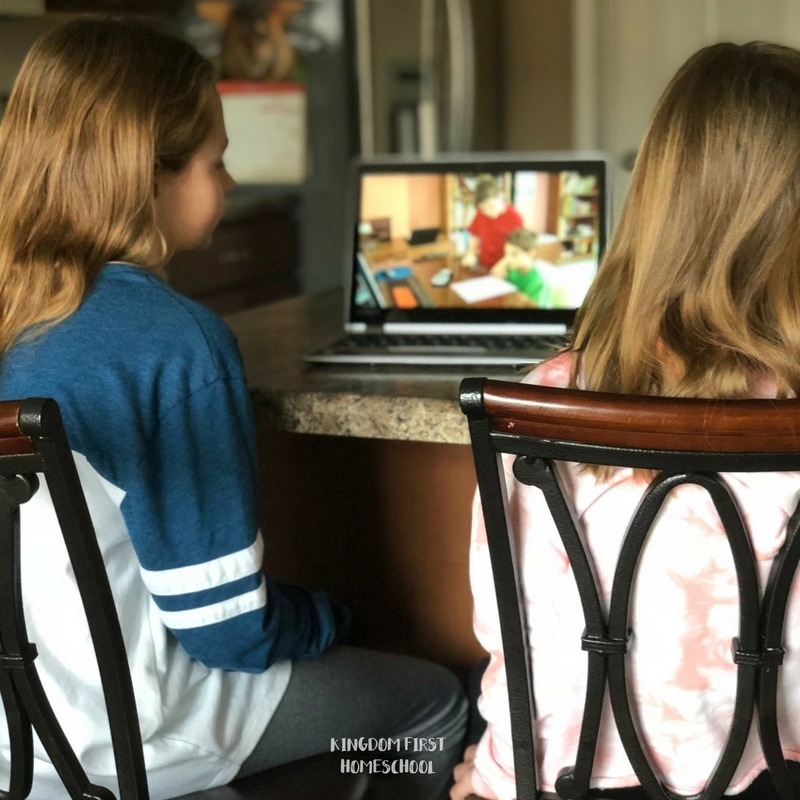 The video lessons & built-in quizzes are short and then we follow up with review together from the PDF workbook provided to see what we’ve learned. As we go about our day we use our everyday experiences & surroundings to see if they remember when a word we’ve learned pops up. This program is open and go! Very mom friendly! No planning involved, just block the time out and begin. It’s high-quality and adapts to any learning style! More than likely your kids are primed to learn a new language right now. It’s much easier for a child to learn because this language curriculum teaches the way we naturally learn language through immersion. It’s EASY! 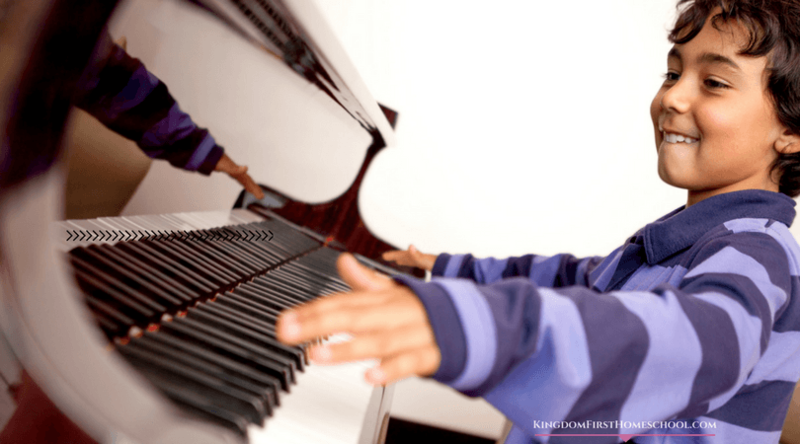 What Makes Foreign Languages for Kids by Kids® Work? Foreign Languages for Kids by Kids® gives you tools for early foreign language learning success! 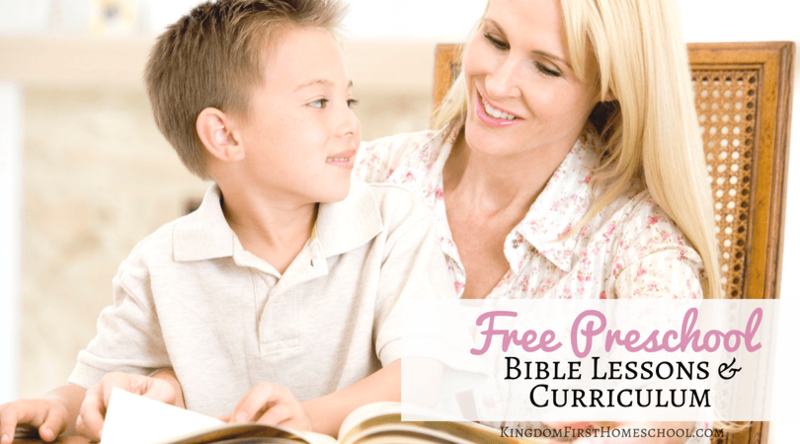 These video lessons and workbooks are particularly suited for the homeschool environment! At this time they offer Spanish, but I hear French is being recorded right now! Kids modeling Spanish in day-to-day life. The video lessons are literally like your child watching their favorite show, with sneaky learning right within! They have a lively and humorous storyline that makes your kids laugh and will keep them engaged! The videos have an entertaining and memorable plot with its own cast of colorful characters! They use humor because it is easier to remember what makes us laugh. My girls are cracking up while they learn and retain the information. It’s brilliant! Sound like a perfect fit? Get started today! Use coupon code 20OFFFORYOU for 20% off any order. Valid through April 30, 2018. Click any link below and get more info. If you live in the US you can enter to win right now!